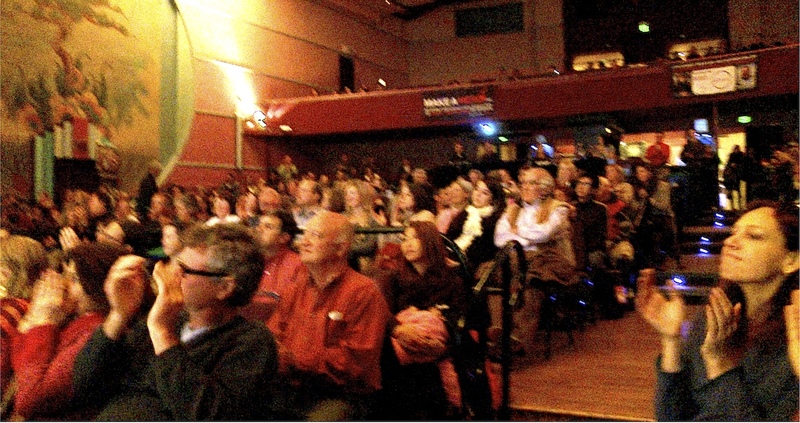 For 24 years Greg has been helping documentary films successfully reach huge niche audiences. The novel approach he uses found its source in Greg’s tenure at Warren Miller Films, the world’s longest running film series. This annual theatrical ski movie tour set the bar for a style of film distribution that radically transcended traditional film releases. 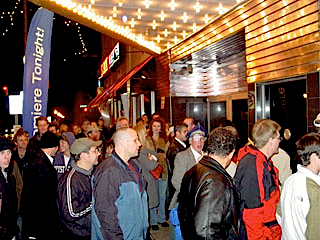 Every autumn those Warren Miller premieres were less like movie screenings and more like rock concerts: they packed theaters over 2,000 seats per show; they created loyal audiences eager to engage with the film and its partners; and they achieved massive per-screen box office averages (including what were, at the time, 4 of the top 100 documentaries of all time during Greg’s tenure: the films of ’95 to ’98). Following his work at Warren Miller, Greg and a few colleagues turned their attention to another set of die-hard sports enthusiasts: fans of one of NASCAR’s most audacious and beloved drivers, Dale Earnhardt, Sr. Narrated by Paul Newman, the Dale movie sustained a 212-city theatrical tour which Greg directed. The film tour was a convergence of sponsor integration (successfully engaging audiences with Chevrolet dealerships) with intricate management of special event details from car displays and unique venues to advance ticket promotions. Greg and his colleagues also conceived and executed successful film tours for award-winning shorts in The Animation Show 3, for action sports films targeting college audiences with TransWorld’s Undeclared and related tours, as well as live events surrounding Outdoor Life Network’s coverage of the Tour de France. The concept for ‘ticket outreach’ first deployed for the 2013 Academy Award® nominated documentary, Chasing Ice. Given the task of audience outreach by the film’s producers, Greg created a complimentary ticket program that spanned more than 1,110 screenings in 78 theaters. 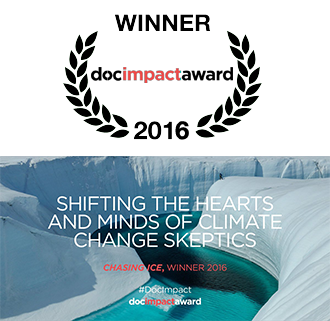 The program generated record holdovers of the film and an upswell of audience involvement around the film’s issues, contributing to a 2016 Doc Impact Award for Chasing Ice. See below for a sample video testimonial (which went viral and received over 150,000 views virtually overnight) of a program participant whose political views were changed by viewing the film. A similar program for Muscle Shoals covered 32 theaters supporting the movie’s release and critically acclaimed run from Oscar® eligibility through its Grammy nomination for best soundtrack. Another custom ticket outreach program for American Mustang boosted premiere audiences and awareness of the film’s core issues in four selected markets. If you have an excellent independent film and would like to grow and engage your audience in any of these ways, contact Greg today.